→ Buy this Case Pack (including Teacher Notes and Instructions) for $63.75. 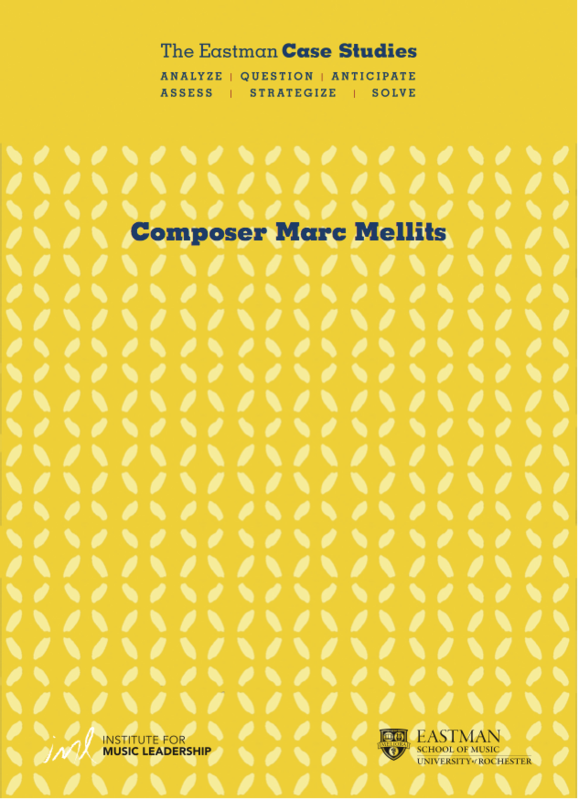 Consider a territorial release for licensing the recorded works of a leading composer to France and French territories, where the music is doing exceptionally well. 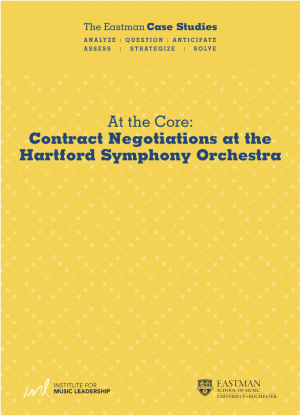 Examine a contract dispute between the management and unionized players one of the largest orchestras in New England. 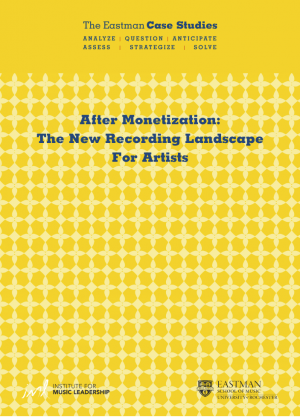 Visit perspectives on the recording industry and musicians navigating the new landscape heavily impacted by digital service providers. 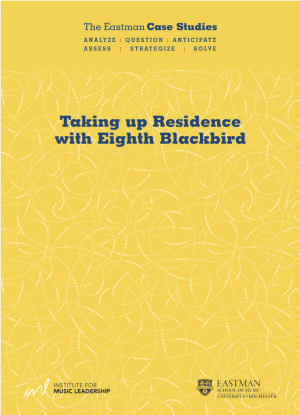 Profile contrasting artist residency agreements in Eighth Blackbird’s portfolio–one with a university and the other with a museum of contemporary art. 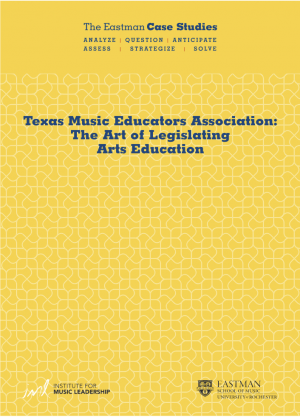 Learn about the role and strategies of advocacy for the arts in education while following the long journey toward passage of state level legislation in support of public arts education.